At Oak Ridge Family Dental, we believe in creating a relationship with our patients that goes beyond the office doors. We've specially created this section of our site to share with you important news from our Evergreen Park family dental practice. Oak Ridge Family Dental Introduces Dr. Colleen Gaffney! We are very excited to introduce Dr. Colleen Gaffney! 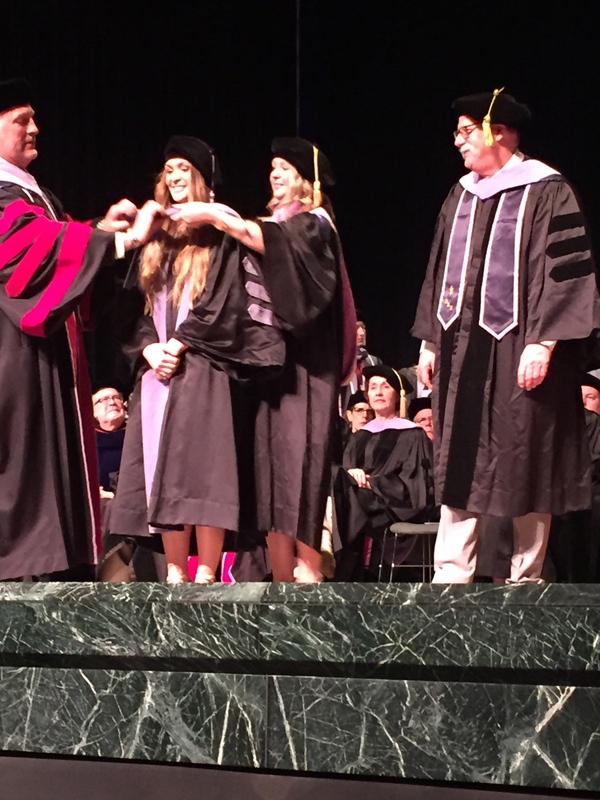 Dr. Colleen is the youngest sister of Dr. Meghan Gaffney. 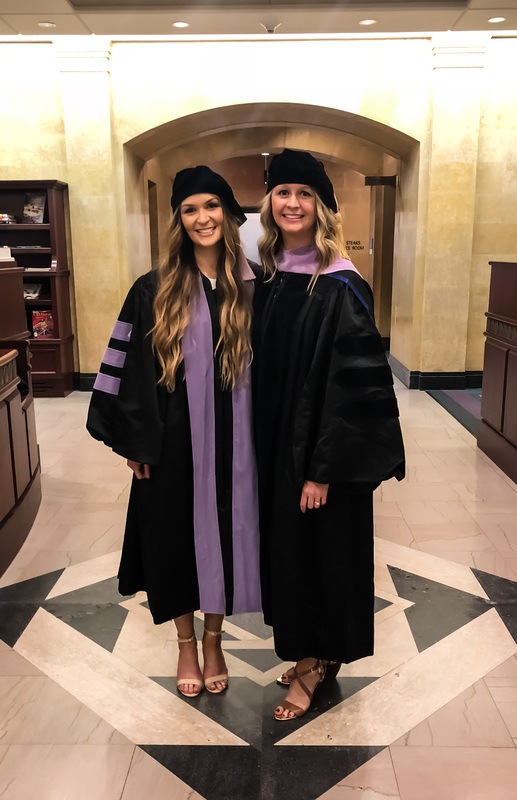 She graduated from Creighton University School of Dentistry in May 2018, and was honored to recieve her doctoral hood from her greatest mentor and big sister, Meghan. Welcome, Dr. Colleen! It's official, we now have two different office locations in Illinois! 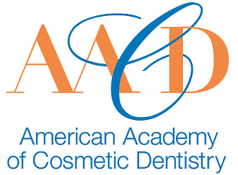 If you're looking for a dentst in Evergreen Park IL, or a dentist in Oak Lawn IL, schedule an appointment today! Our office will be switching locations early this Spring. Don't worry though, we aren't going far—only 8 blocks away! 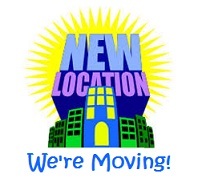 Our new location will be in Evergreen Park IL. If you need a dentist in Evergreen Park, or if you need a dentist in Oak Lawn IL, call (708) 422-2224 to schedule an appointment today! At Oak Ridge Family Dental we know that dental care can be expensive. We also know that delaying treatment because of no insurance can be detrimental to your overall health. That's why we are offering a special membership plan to keep your costs down! 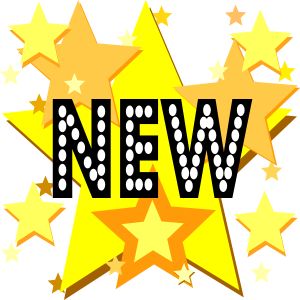 Feel free to give us a call for membership specifics - you'll be surprised at how affordable your dental care can be!